Growth made easy, that’s the next generation of Act! 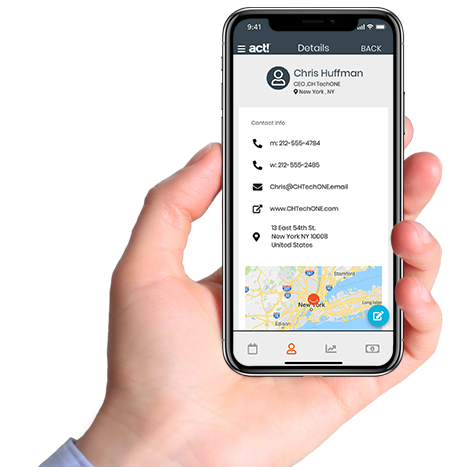 Keep rich contact details, emails, documents, notes, history, activities, and more in one easy to find place—the Act! 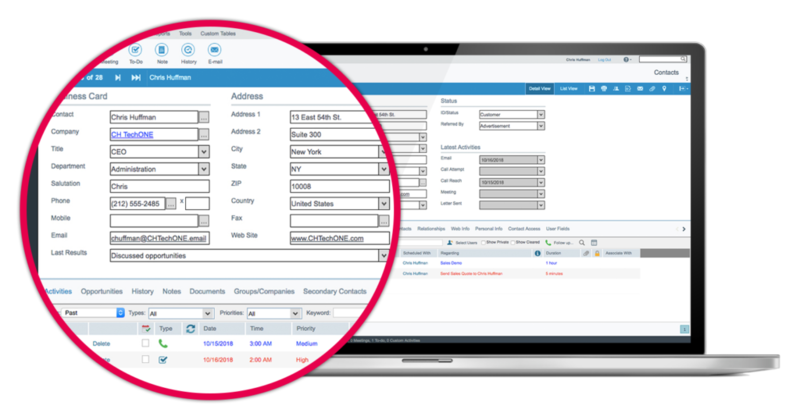 contact record—for a complete view of your customer relationships. Unlock the full potential of Act! with Custom Tables in Act! Premium Plus! Manage detailed, industry-specific data like insurance policies, service contracts, mortgages, or projects with ease. Or read the FAQs here. Subscribe to Act! Premium Plus here. Optimize all the ways you communicate with prospects and customers with Act! Marketing Automation to maximize engagement and drive business growth. 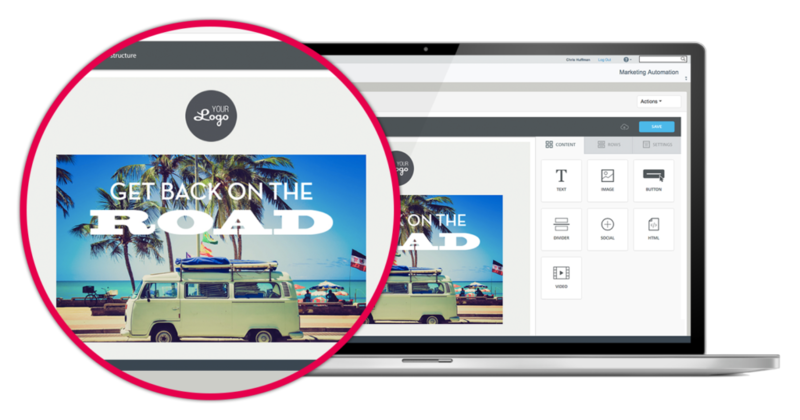 Engage prospects and customers with response-driven nurture marketing campaigns—all sent to targeted lists in Act! automatically using criteria and triggers you define. Watch as Act! Marketing Automation turns real-time response metrics into sales actions—alerting you of new prospects, prioritizing follow-ups, and delivering a composite view of customer engagement in a single solution. Subscribe to Act! Premium here. Manage opportunities using a simple, out-of-the-box sales process or one you configure to fit your business. Track products or services, status, days open, probability of close, documents, and more with every sales opportunity. 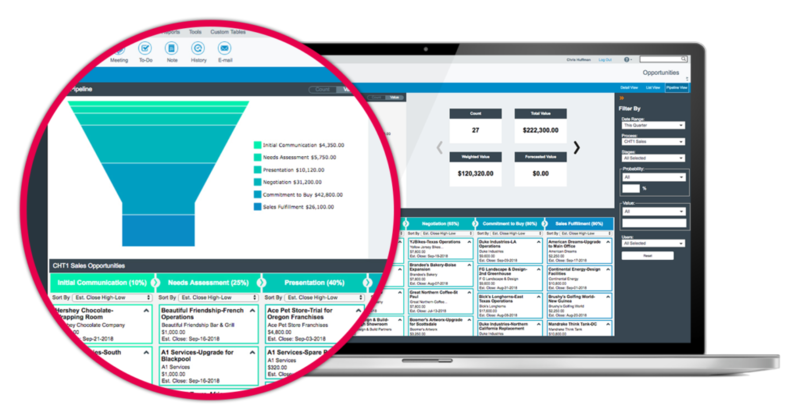 See a complete, visual representation of your sales pipeline to project revenue, adjust your strategy, and quickly focus your efforts. In-context KPIs help you understand the health of your pipeline at-a-glance. See dynamic, visual snapshots of real-time metrics with interactive, graphical Act! 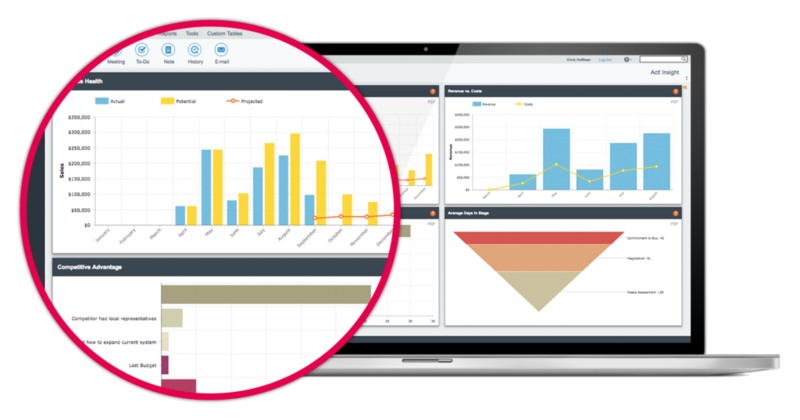 Insight dashboards covering individual, team, and business performance. Monitor sales, marketing, and business health KPIs for smarter decision-making. Dig deeper with one of 50+ preconfigured reports or create custom reports with the report designer. 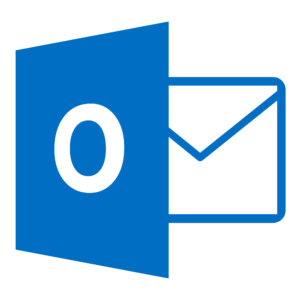 Export reports to Microsoft® Excel, PDF, and email for further analysis or sharing with your team. Act! Companion lets you manage your pipeline from anywhere! Stay connected from wherever you are with Act! Companion, a native mobile app designed for iPhone®, iPad®, and Android™2 — a valuable active subscriber benefit! Learn more. 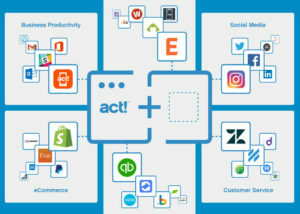 Connec t with hundreds of popular apps that extend the power and reach of Act! — a valuable active subscriber benefit! Get started with a few simple steps, then watch as Act! Connect automatically moves info between Act! and the apps of your choice. The trusted source for Act! news and tips. © 2019 Training Solutions, Inc.